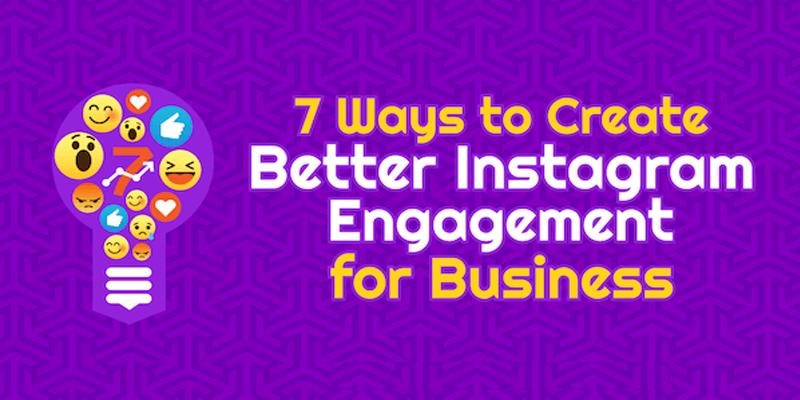 Do you want to improve your Instagram post engagement? 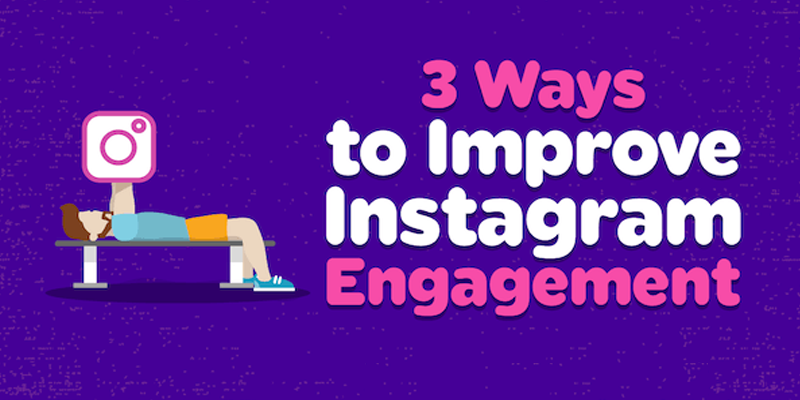 Wondering how to write strong Instagram captions that move people to action? 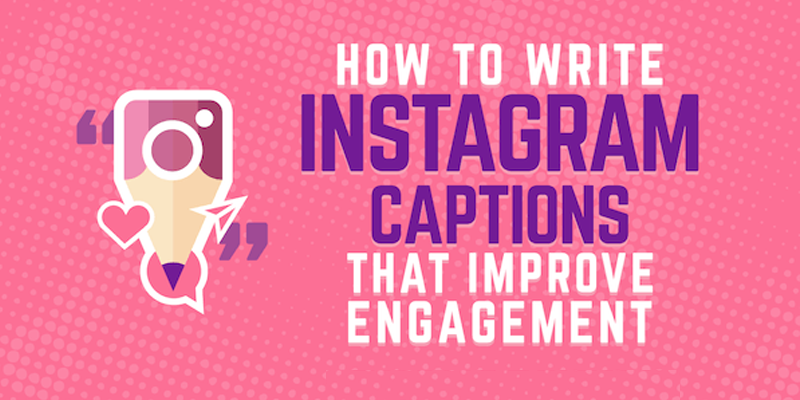 In this article, you’ll discover how to create appealing Instagram captions that clearly communicate your marketing messages and encourage people to act.